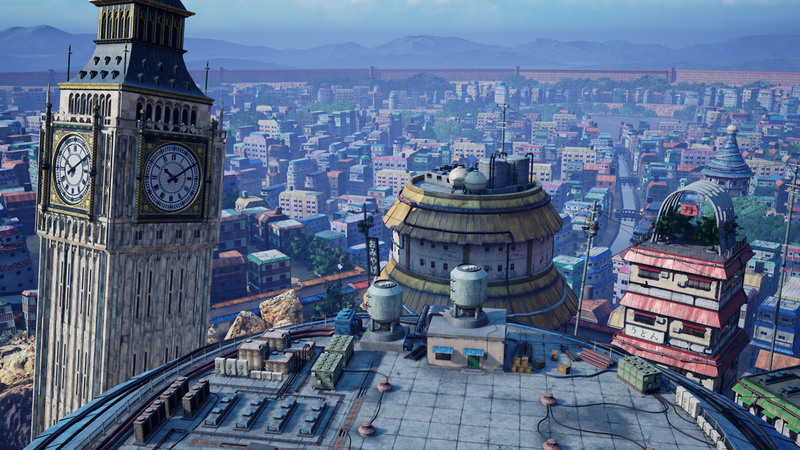 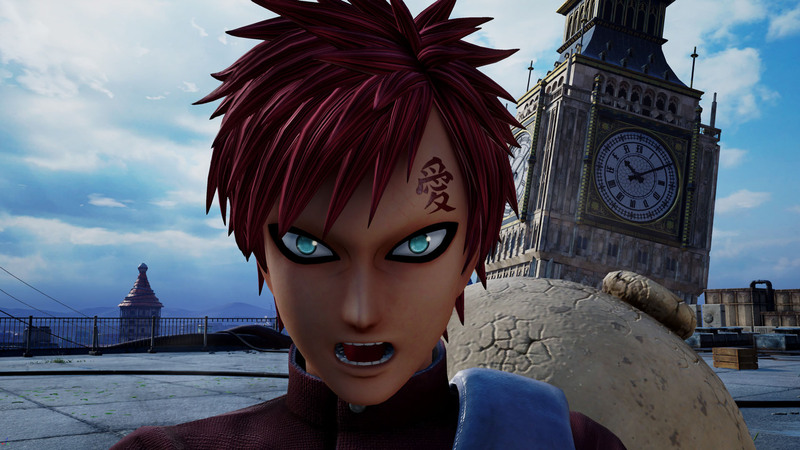 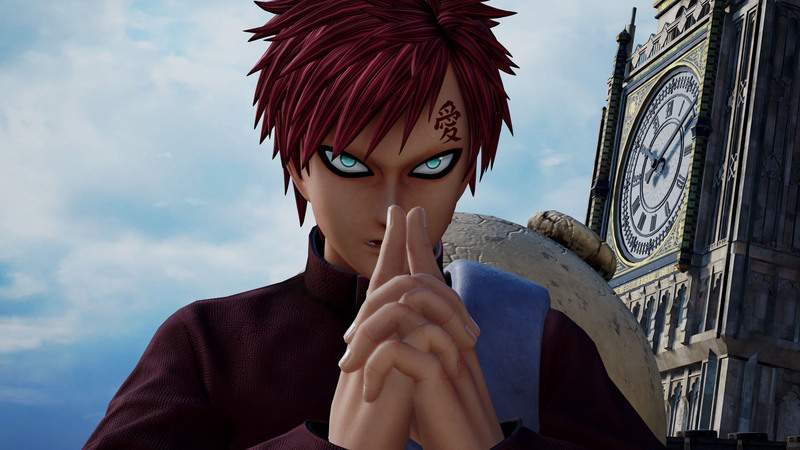 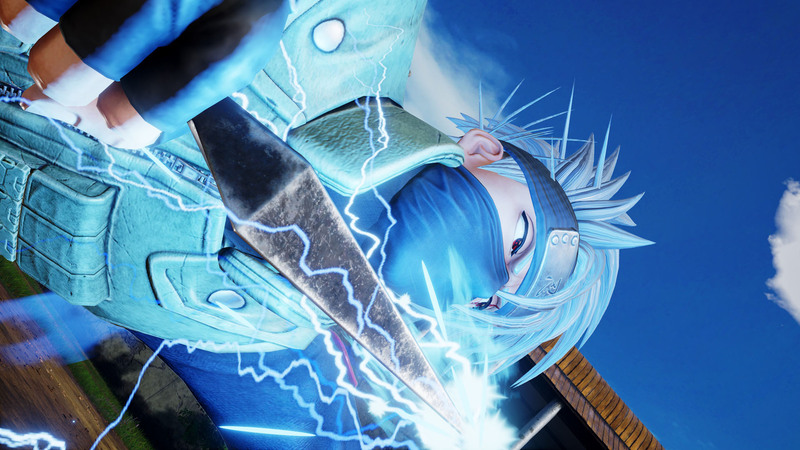 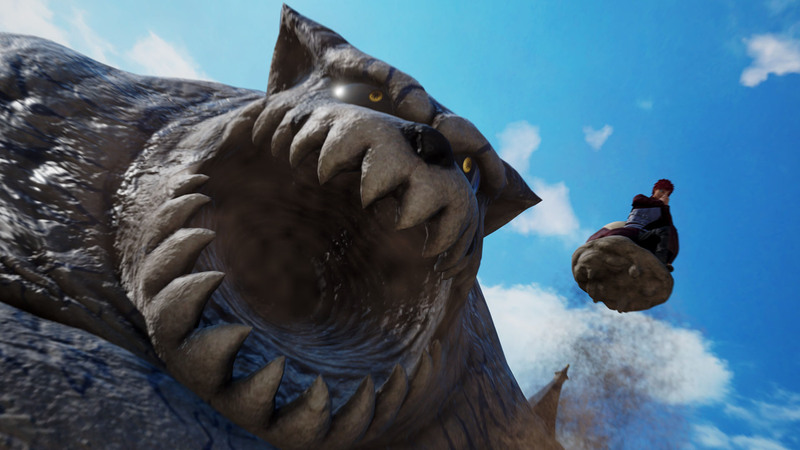 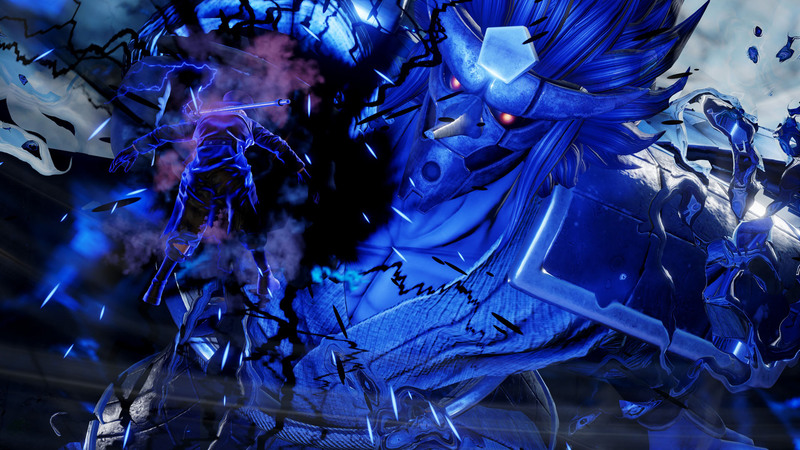 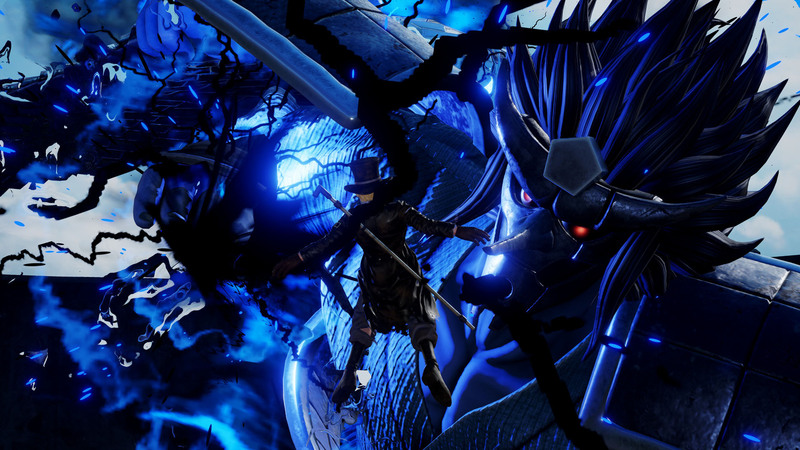 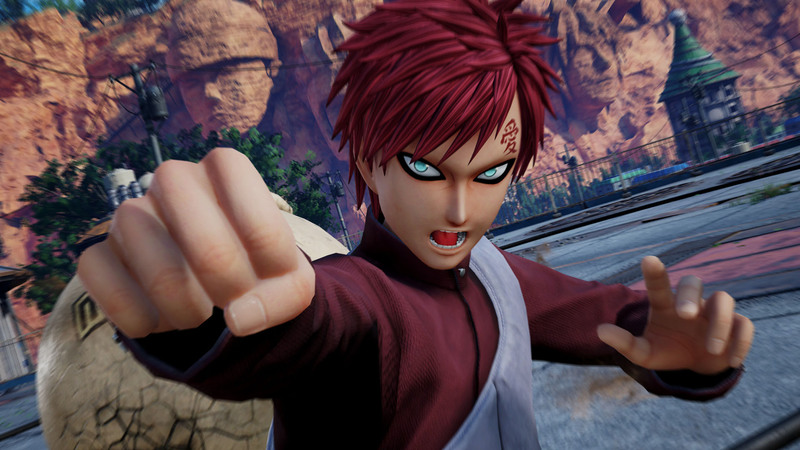 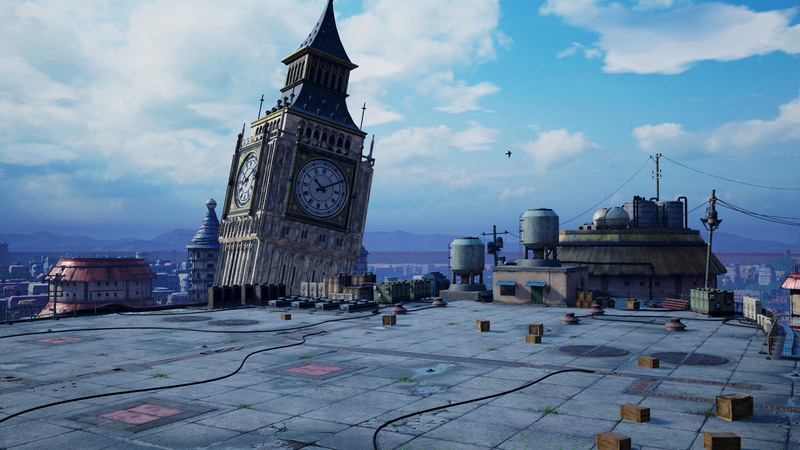 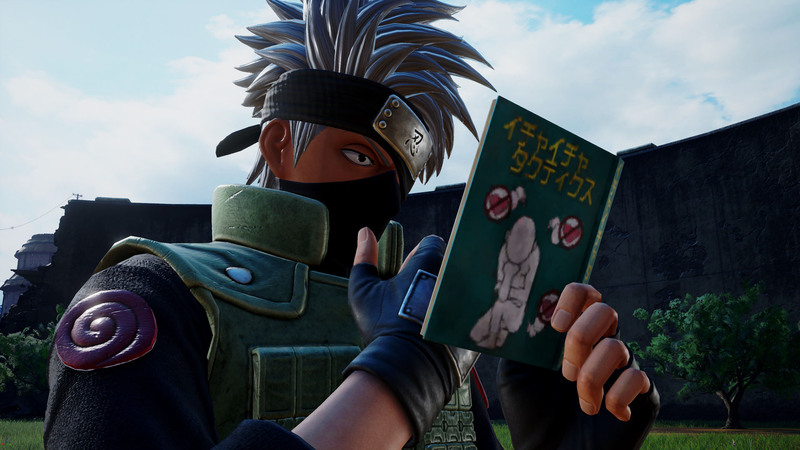 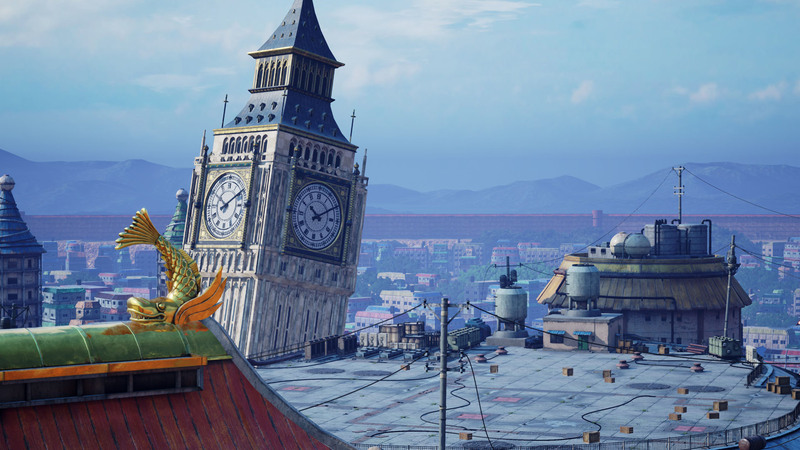 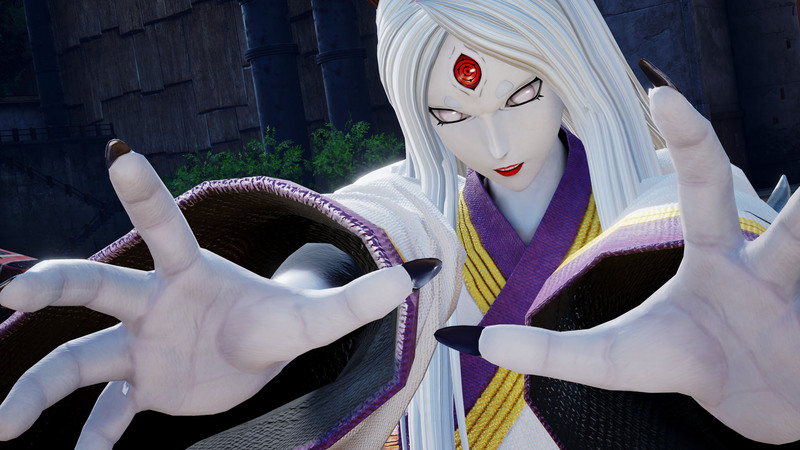 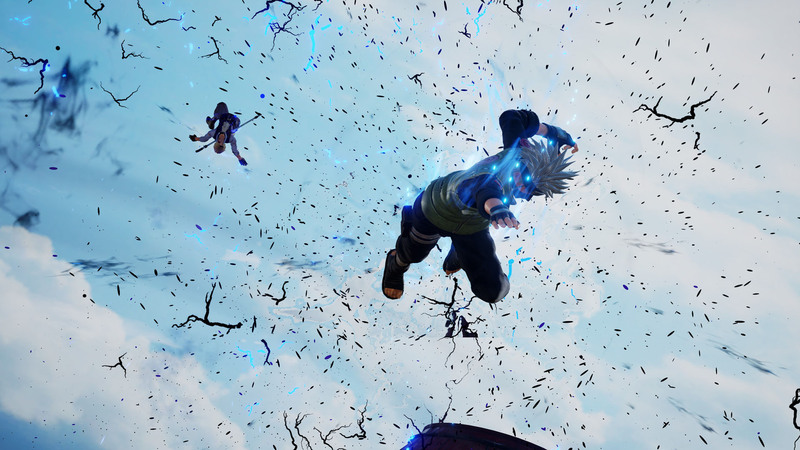 Jump Force is adding three more characters to its fast-growing roster of manga heroes and villains. 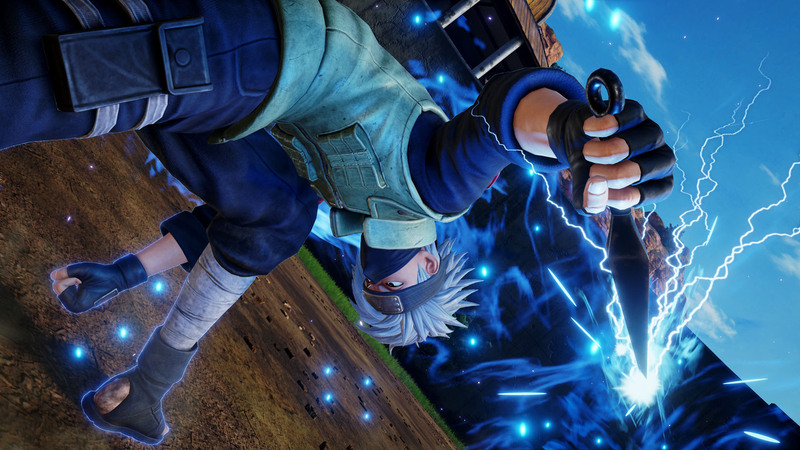 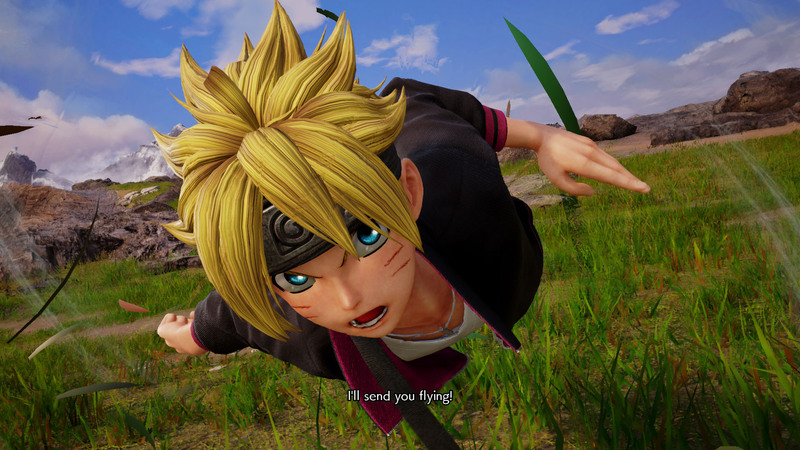 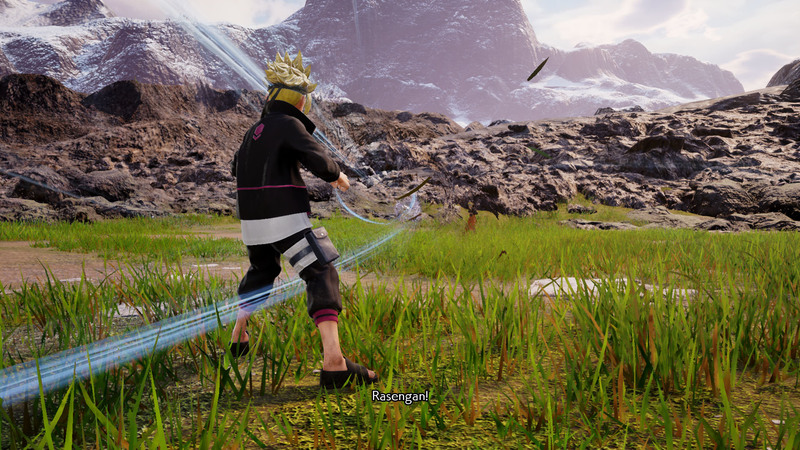 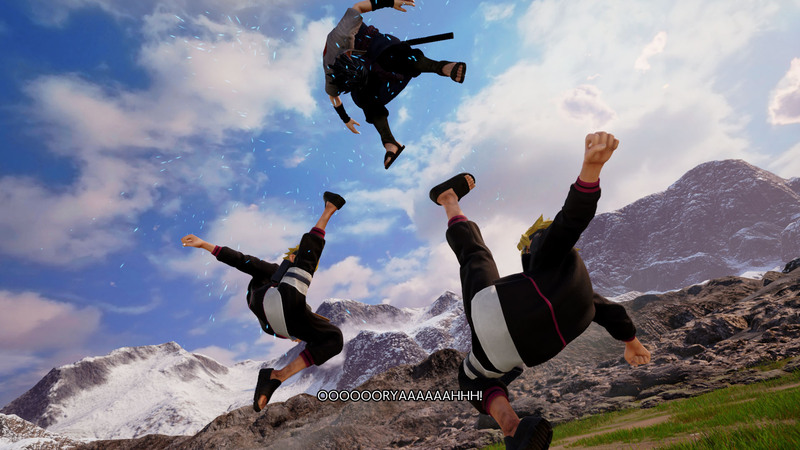 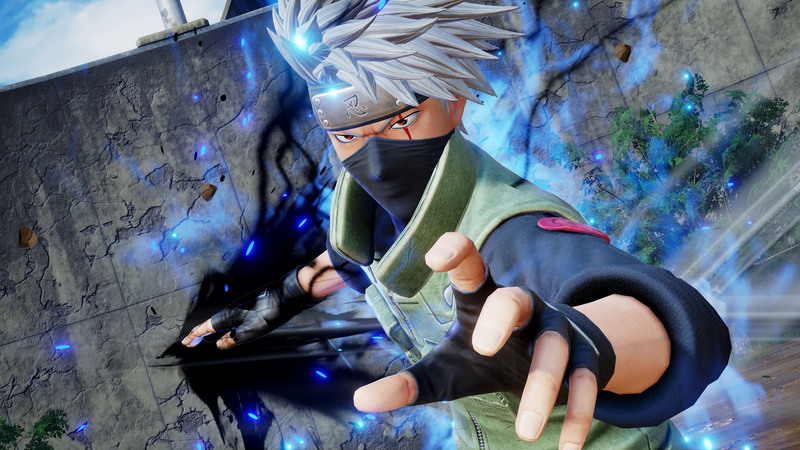 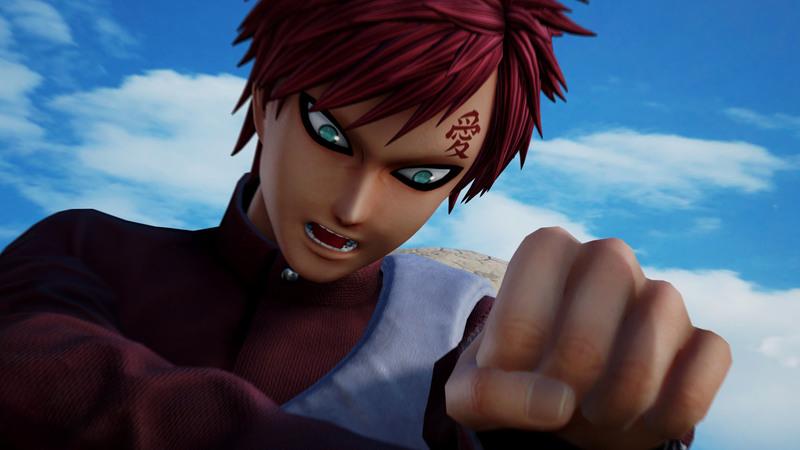 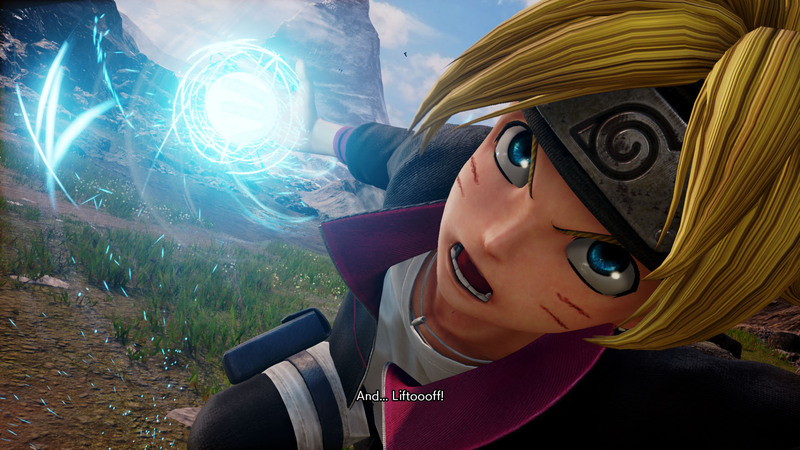 This time, Boruto Uzumaki, Gaara, Kakashi Hatake, and Kaguya Otsutsuki from the popular Naruto franchise have been revealed as part of the upcoming fighting game from Bandai Namco Entertainment. 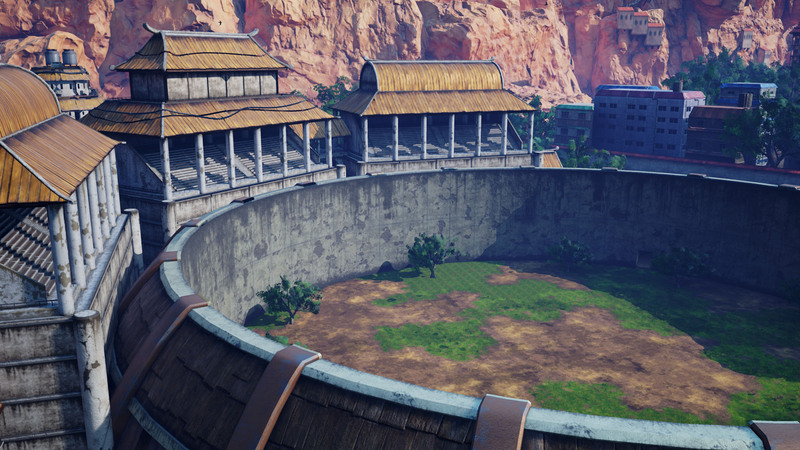 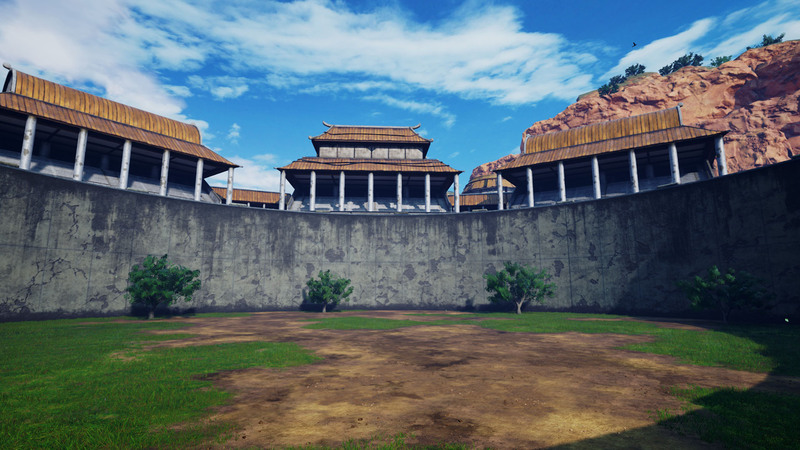 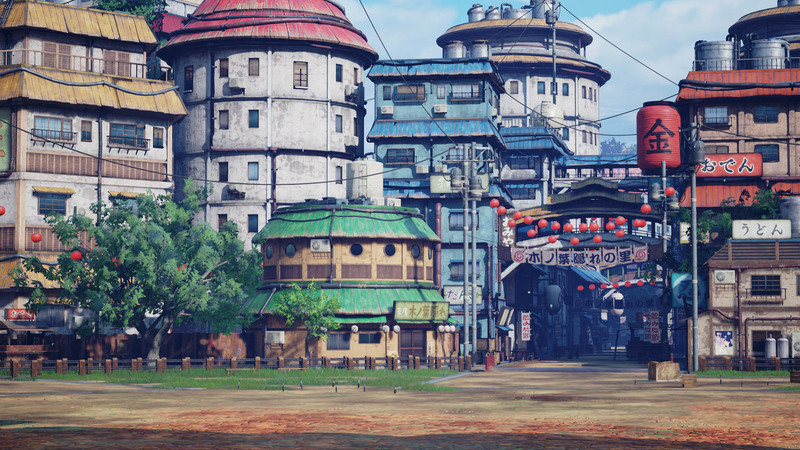 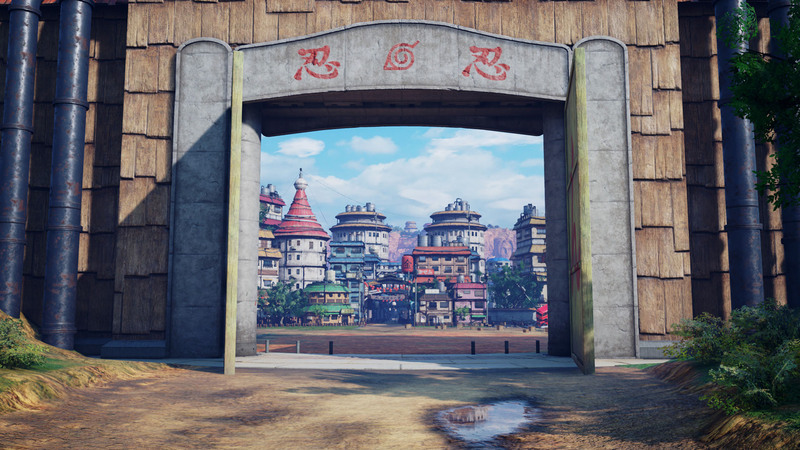 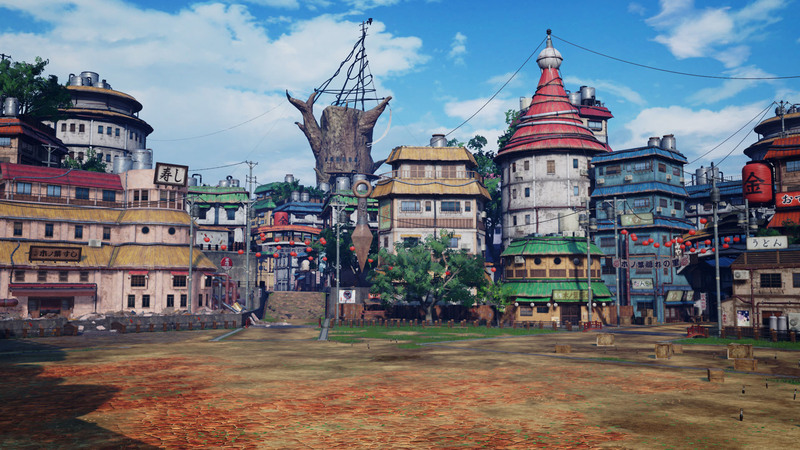 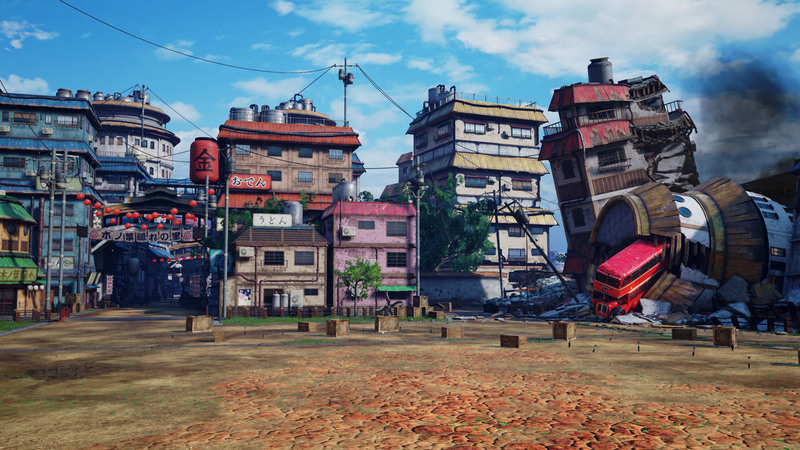 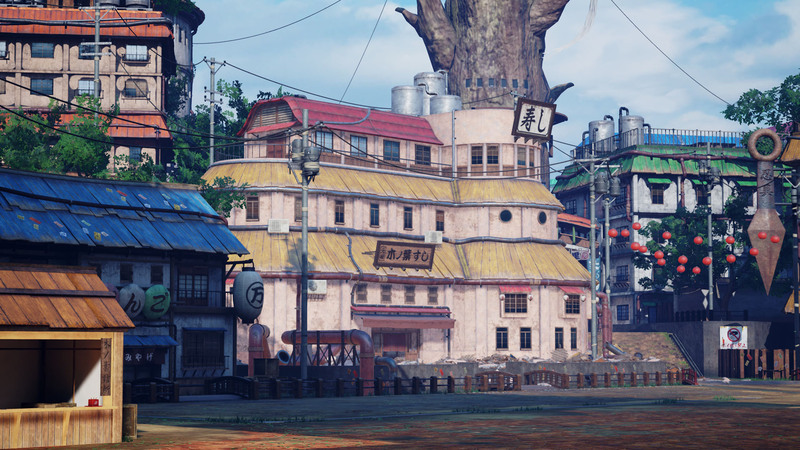 Additionally, a new Konoha stage was announced. 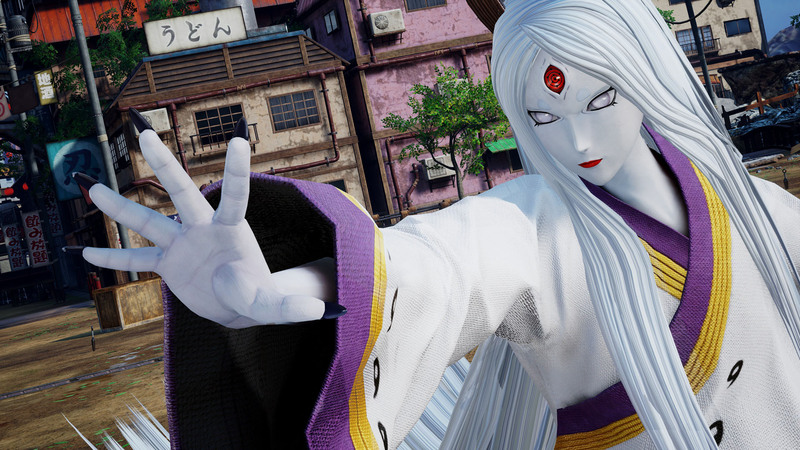 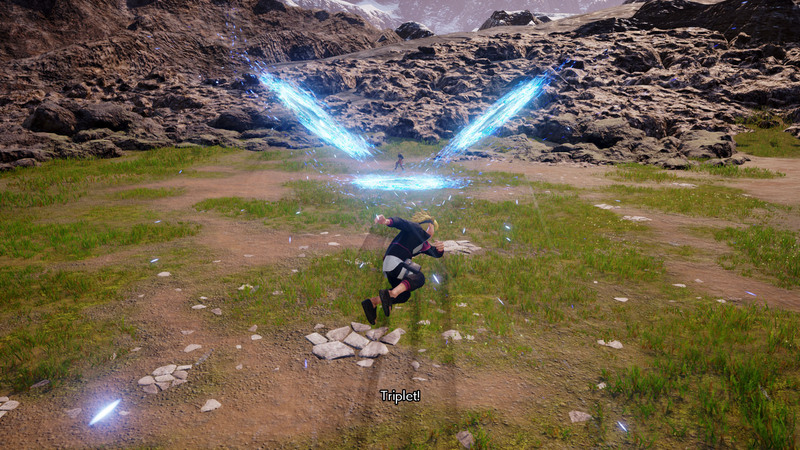 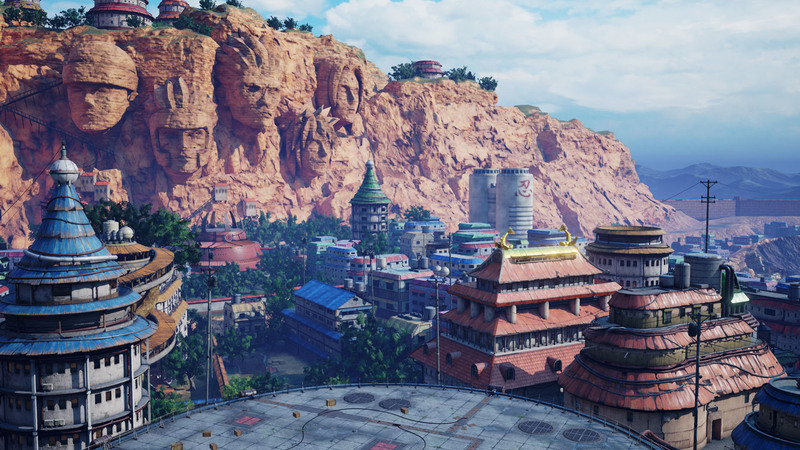 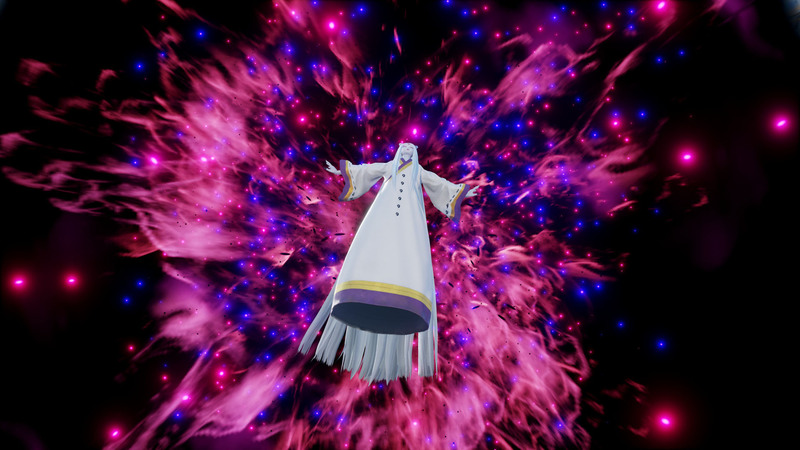 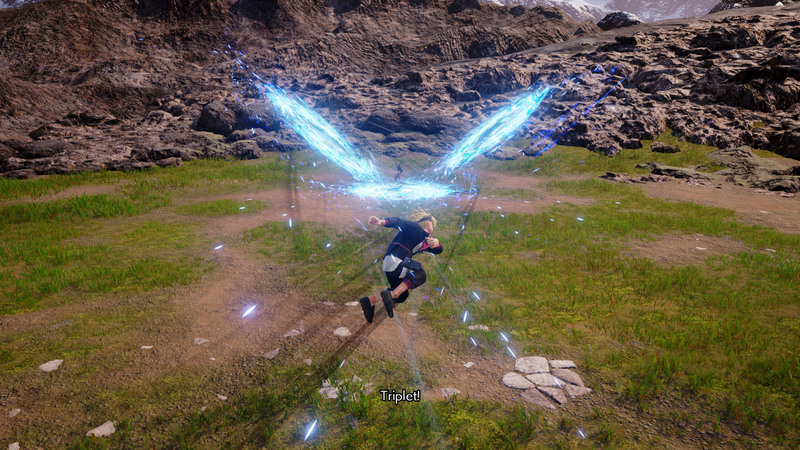 Screenshots of the newly announced characters as well as the new stage were also released. 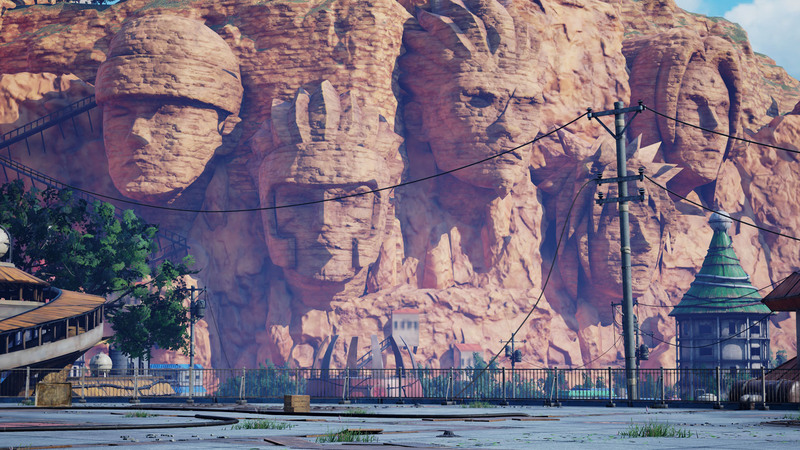 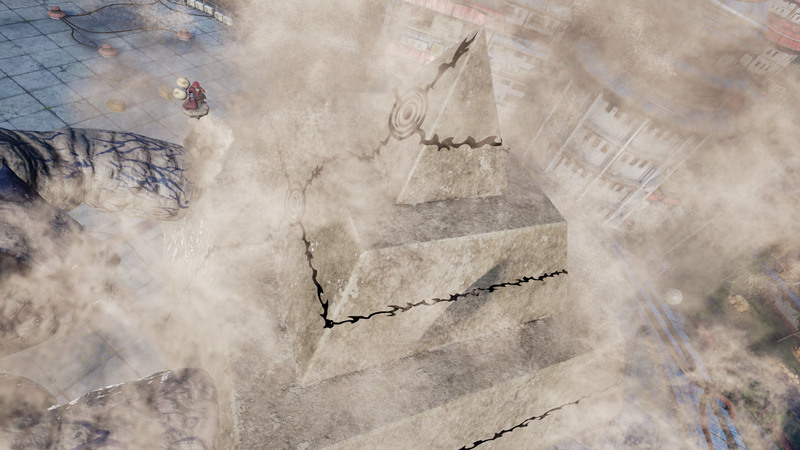 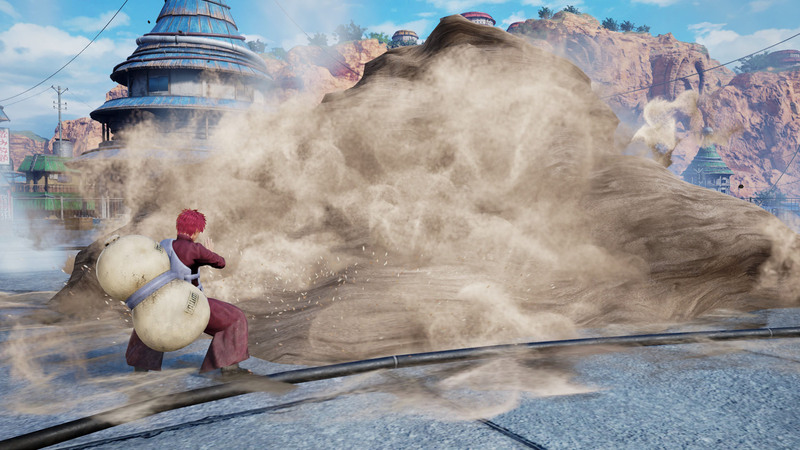 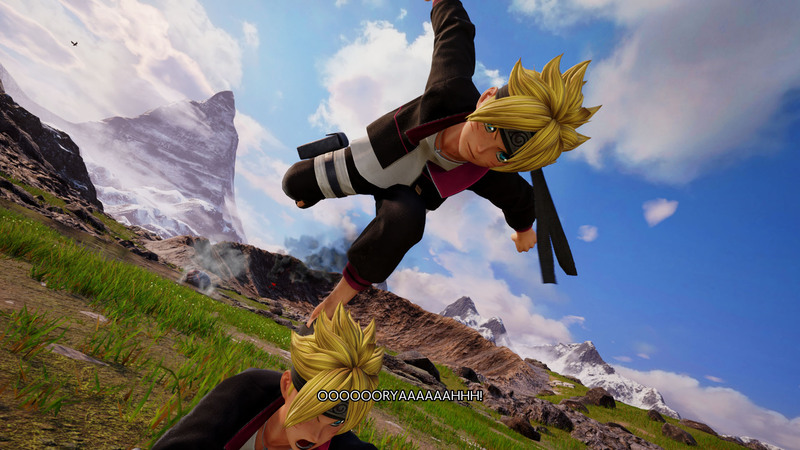 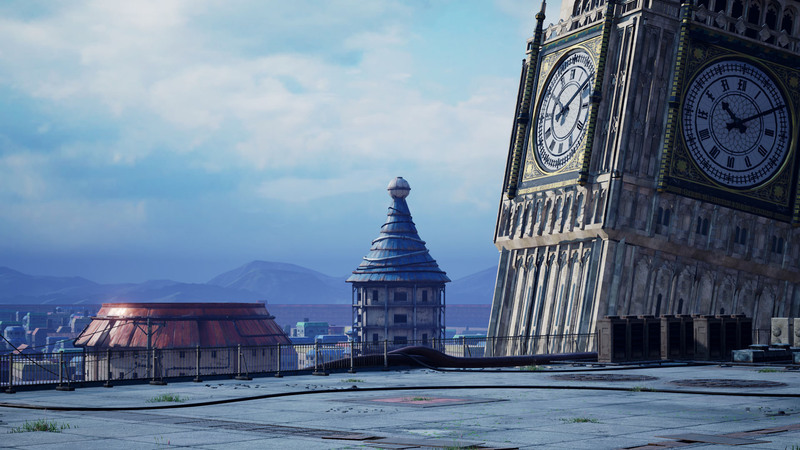 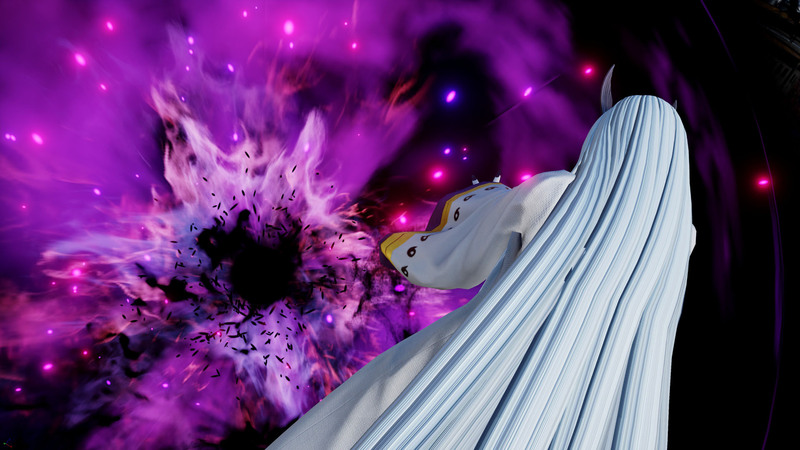 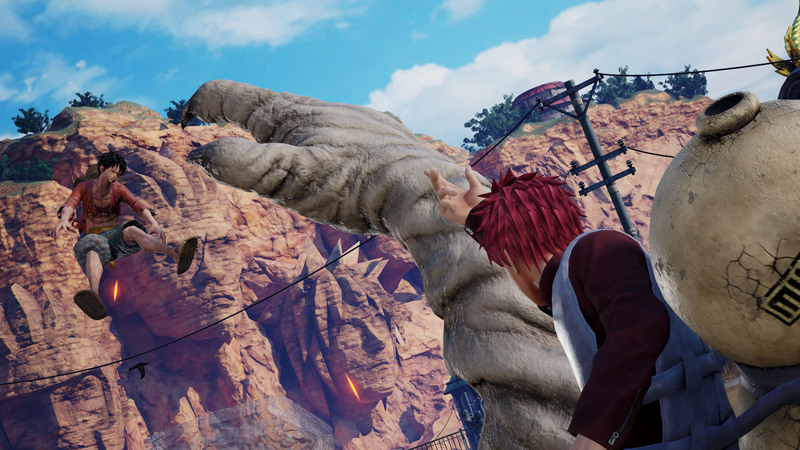 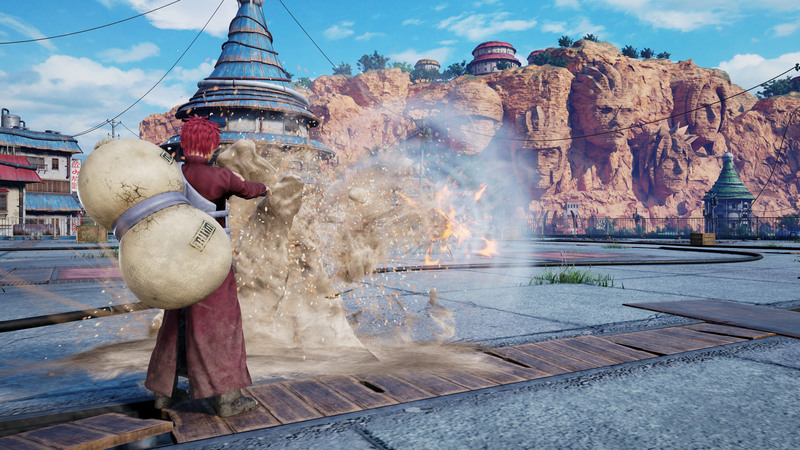 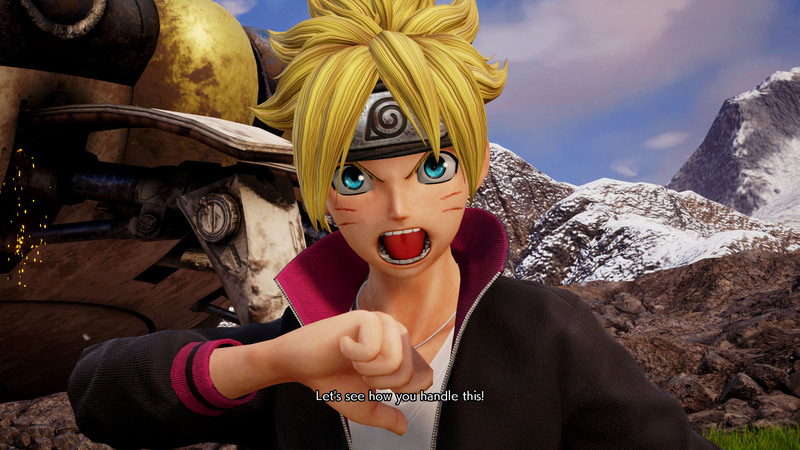 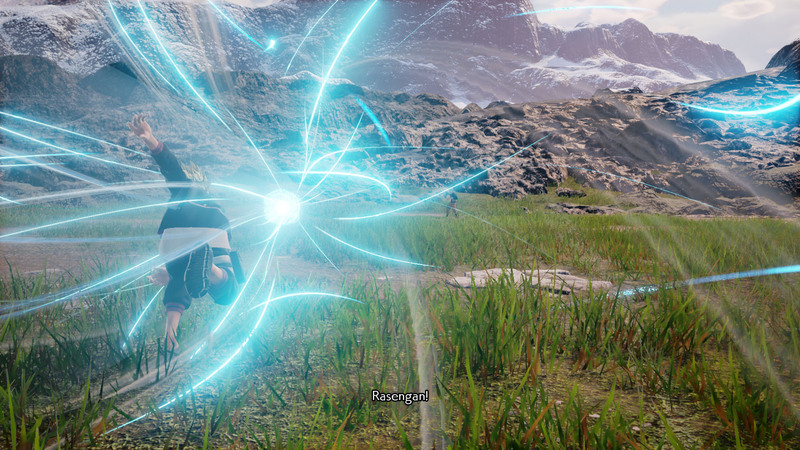 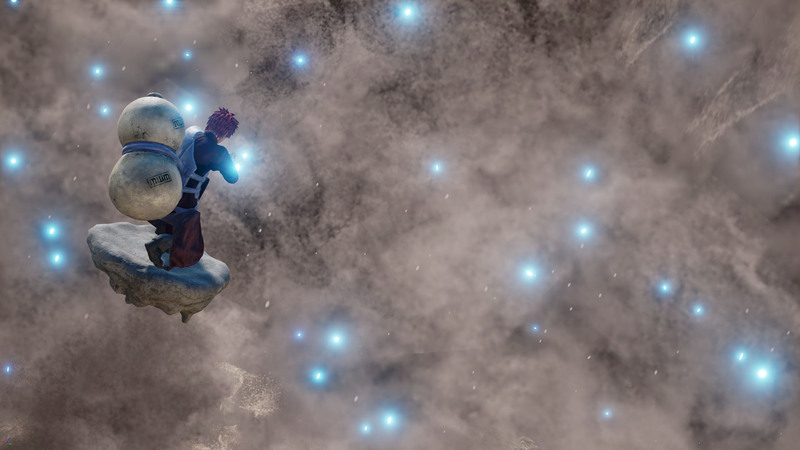 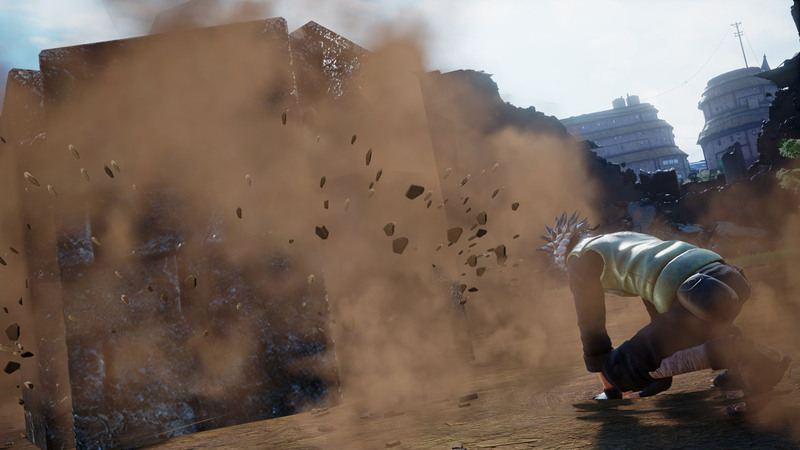 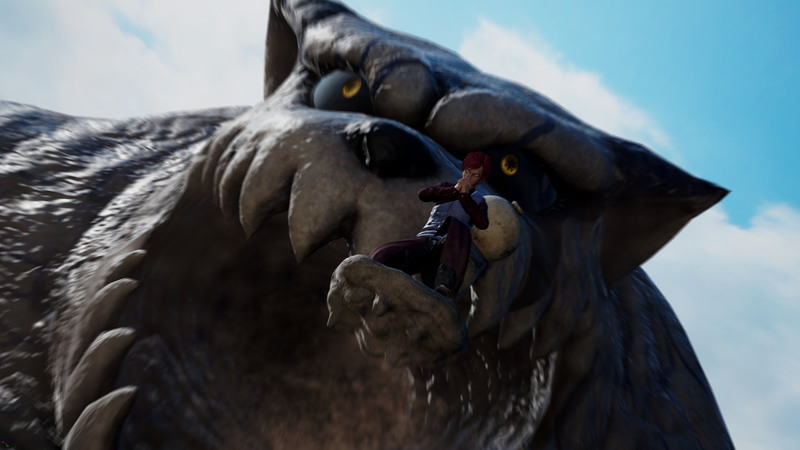 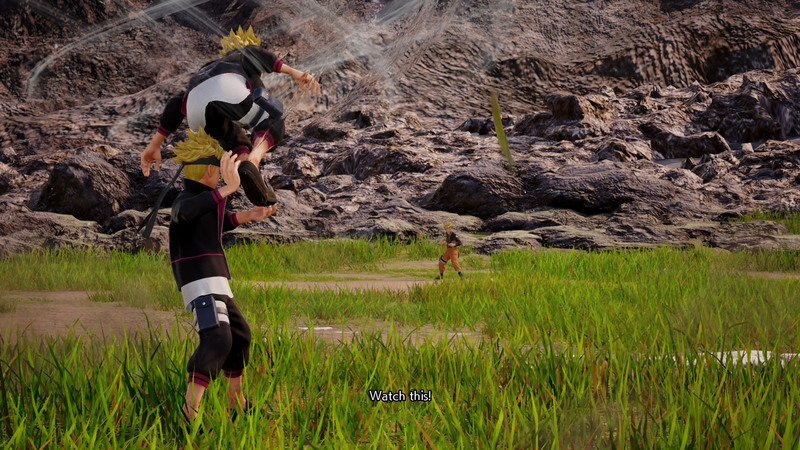 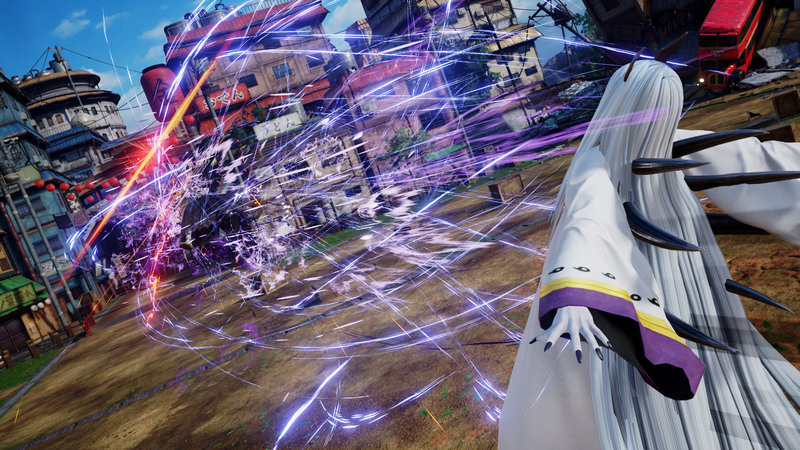 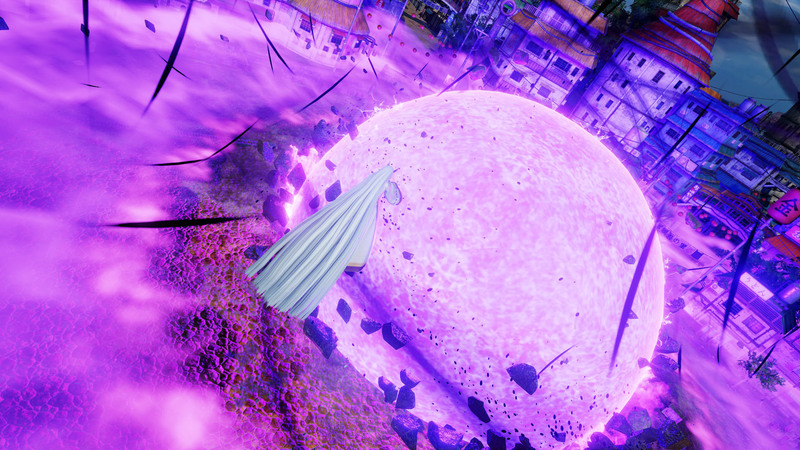 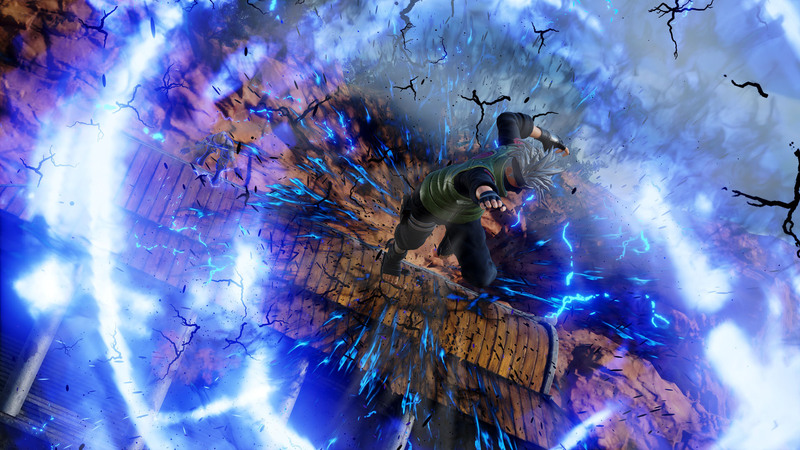 Jump Force is scheduled for release on the PlayStation 4, Xbox One, and PC via Steam on February 15, 2019.